• Penn State 1/4 zip Sweatshirt by Gear for Sport. • Faded Navy, with a copper tone. 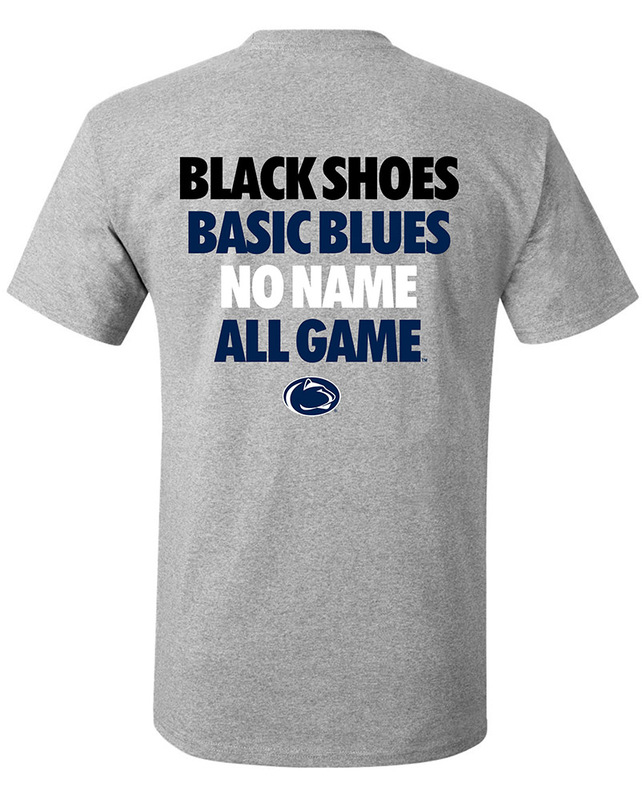 • "Penn State," and "Nittany Lions" printed on front in distressed White lettering. • Distressed White & Gray stripes printed above & below text.